A few weeks ago I came across this amazeballs DIY Chain Camera Strap featured on A Pair and A Spare. 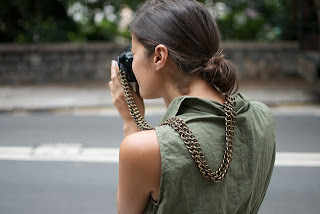 This chain is dope and a great way to dress up your camera - - especially for summer trips and photo shoots. 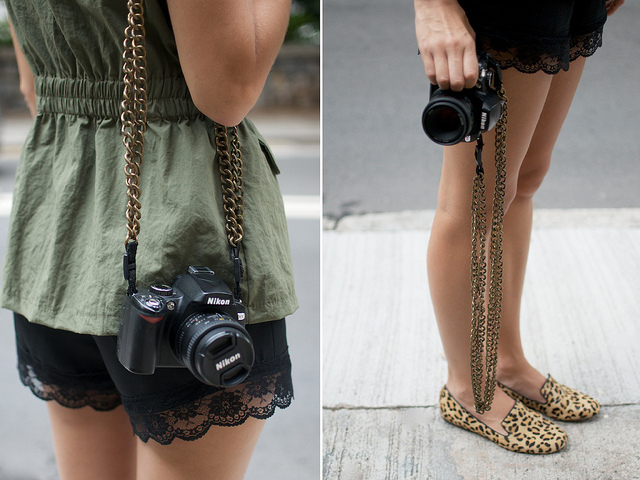 It seemed relatively easy to create and I may give this a try once I buy a nicer camera. For step by step directions check out the original post. @tgiFRESHchicago presents "Ciroc de Mayo"